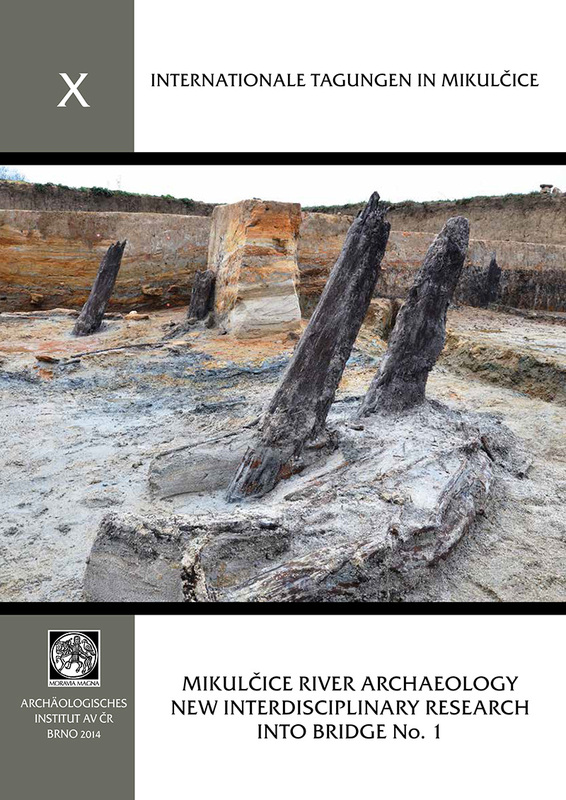 The Institute of Archaeology of the Academy of Sciences has published several series of works concerning the Mikulčice excavations. 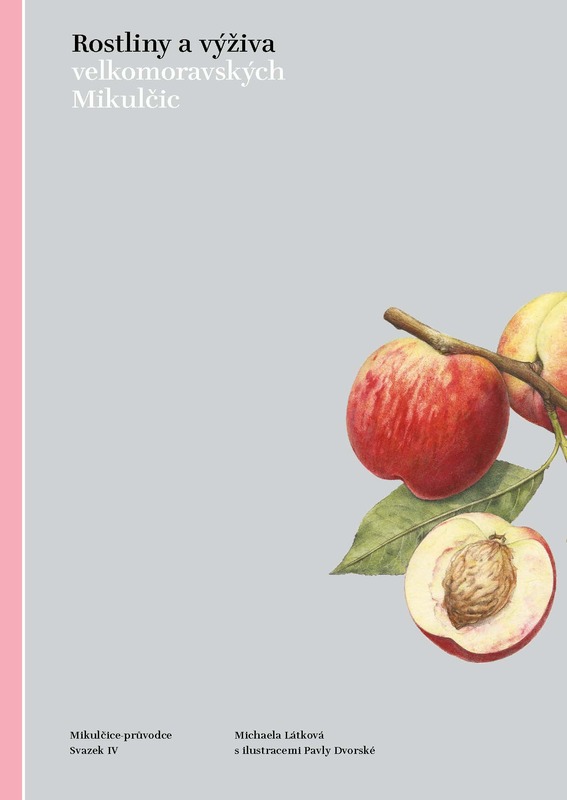 A series dedicated to the publication of contributions (monographs, studies and articles) dealing with the Mikulčice Slavic stronghold and its hinterland. 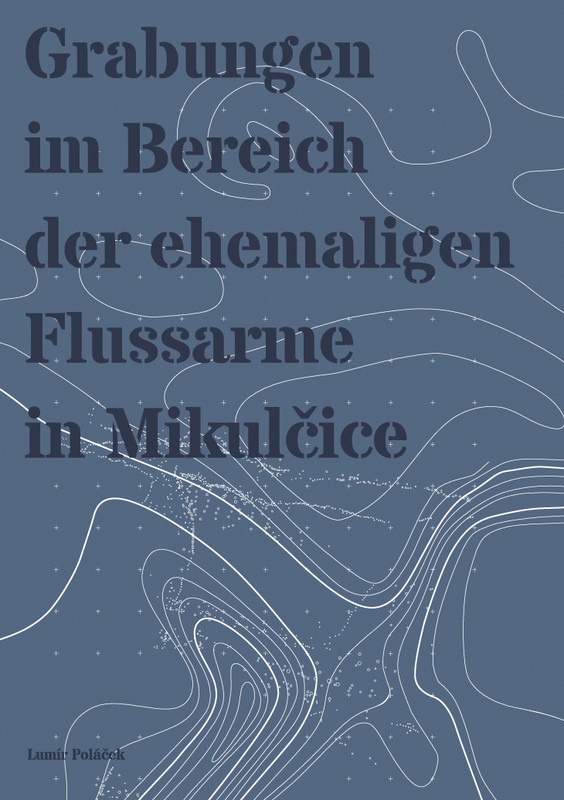 It specialises in source publications concerning Mikulčice material and less theoretical studies. It has been published since 1995, and made up of 10 volumes so far. 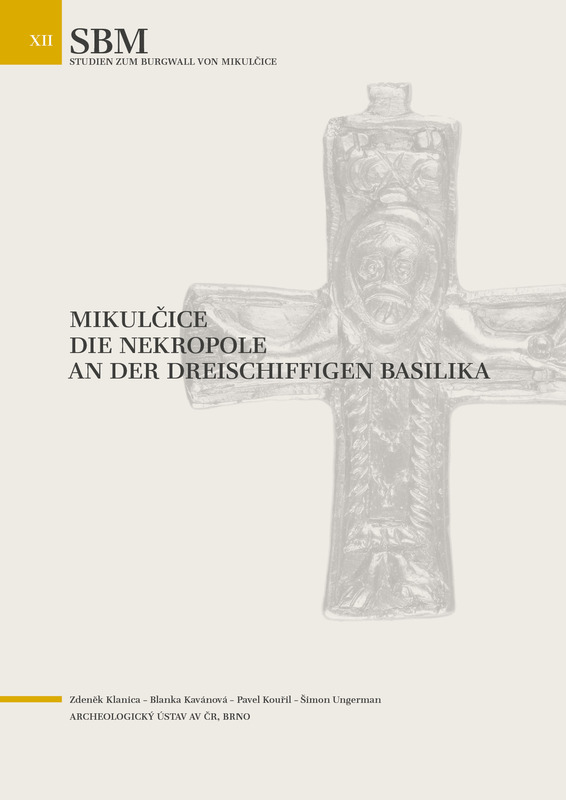 A series dedicated to the publication of contributions from the International Mikulčice Colloquiums dealing with selected issues of research into Central European Early Middle Ages and other conferences. It has the form of a single-topic conference proceedings or collective monographs. Ten volumes have been published since 1994.